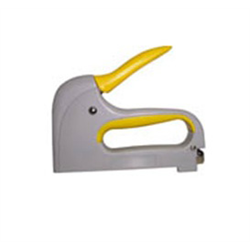 This lightweight Cable Stapler uses insulated staples to protect low voltage cables. It has an ergonomic grip and is specially designed for low voltage cable installers. It is easy to use and load and can be used on either round or flat cables. 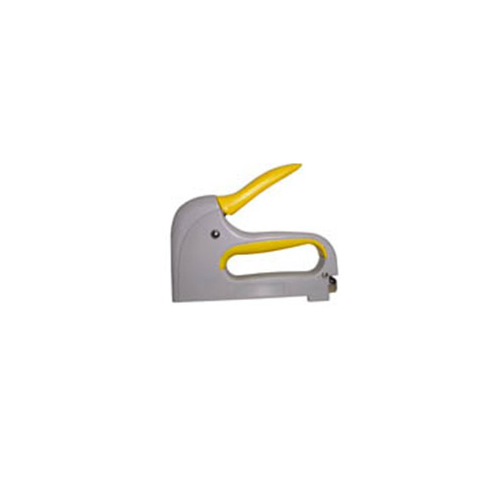 Features interchangeable heads to allow you to change the staple-guide plates easily.